About: With a climate ideally suited for growing Bobal and a score of growers and winemakers passionate about preserving their heritage and rewriting the modern wine story of their region, the DO Utiel-Requena has sparked the interest of the true wine aficionados worldwide. Those who celebrate diversity and authenticity be prepared! 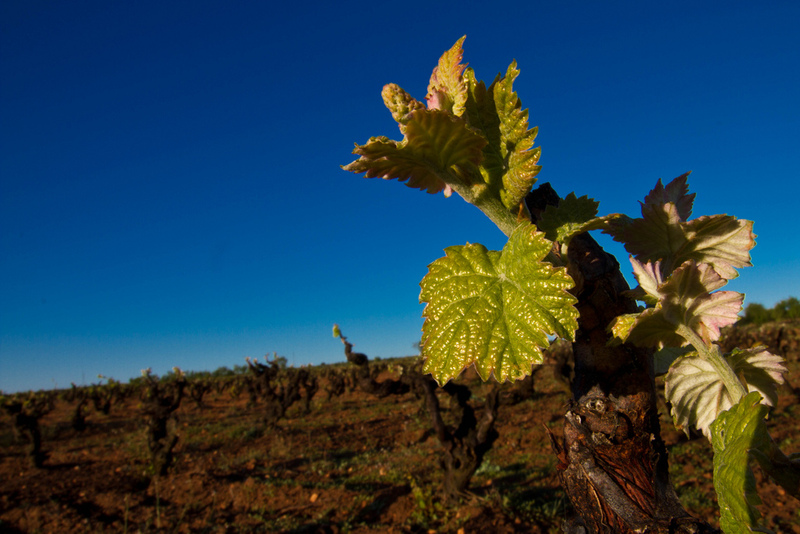 In the world of Spanish wines, there’s always something new to discover.